A show of window paintings at Blair Galleries, Santa Fe New Mexico. 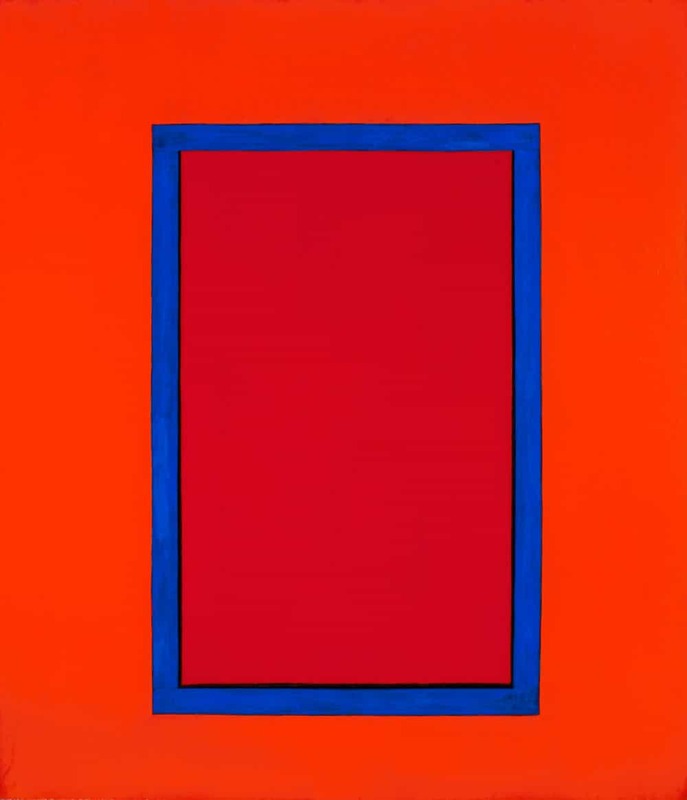 Marion C, 64×56″ acrylic on canvas, 1979. 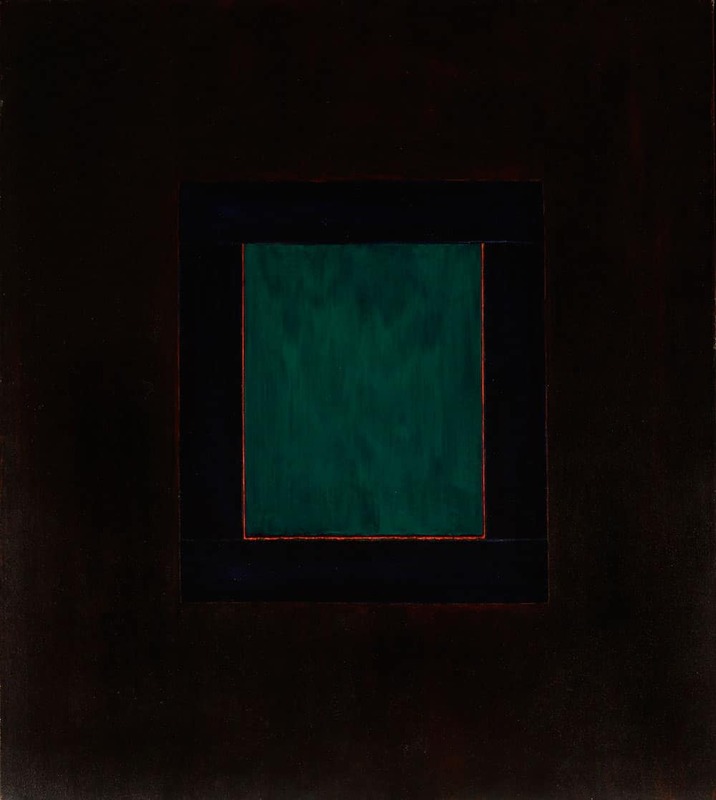 Una Ventana de Taos – 56×50″ acrylic on canvas, 1979.